You can get your PABX System that will handle all your needs without worries. A PABX system that will suit your needs and requirements down to a tee… at a price that will not leave you shocked. Delivered and installed on your premises. For an estimate complete the form and we will call you. If you have worked within a large company, you may probably have had a little to do with some sort of PABX system, even when you did not know it. The majority of large businesses use some type of PABX, because it is an important requirement in keeping the whole organization in connection with each other and the outside community. The acronym PABX stands for Private Automatic Branch Exchange, which is basically just another term for a telephone system, also known as a switchboard. 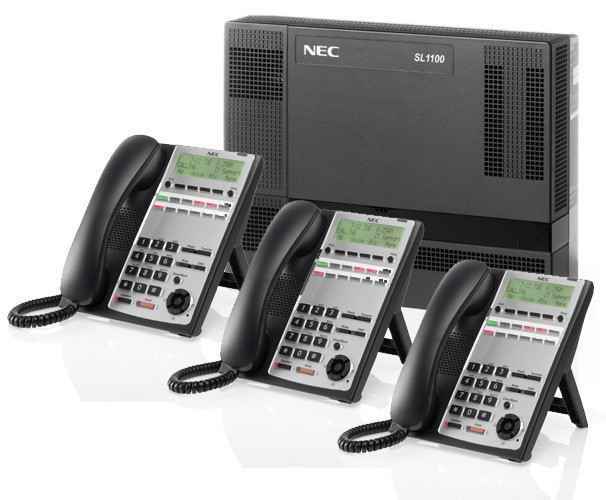 These units are usually used as an internal telephone system in offices. You no doubt know you are on the PABX if you have some sort of extension selection. This is because a PABX is like an enclosed telephone network system. It take your one inbound line and splits it among the rest of the phones in the company. PABX stands for private automatic branch exchange. PABX systems will often have a lot of internal lines connecting to one main switchboard. The reason that the word branch is referred to in the term, is because there are many different mediums connected to a PABX system, connecting all aspects of the system within the business together. PABX systems are incredibly complex machines in that they can be used as telephones, modems and fax machines, and can be used for employees to communicate internally. The PABX first came into use as being an expenditure economizing mechanism. As they became much more popular and widely utilized, they evolved to include things like call forwarding and also extension dialling. With the creation of the web, came the VoIP PBX. A new PABX system that employed the internet to get calls rather than telephone lines. The internet also resulted in the managed PABX. 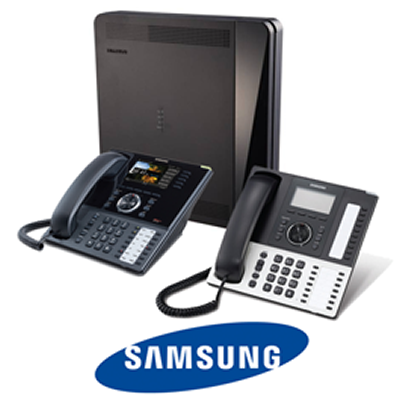 This product has a core PABX system hosted by the phone company and then provided telephone services through the web. This ensured that PABX grew to become much more available for small enterprises because they just were required to pay for the service, not the purchase and also maintenance of the machinery in addition. PABX machines are excellent for businesses because they can be used as auto attendants. By doing this the call will be handled to a certain extent even if there is no-one to answer the call. In this respect, PABX systems are highly effective for large businesses that receive a lot of calls. PABXs are lovely office machines as they have a wide range of different functions besides the ones mentioned above. PABX systems can be used to conduct conference calls, which is incredibly useful if business people do not have time to meet for a face to face meeting. This is very helpful for international clients that can only be met with telephonically. Luckily for small businesses who are suffering from communications interruptions because of poor hosting management, the price of having your own PABX has been significantly decreased through the development of open source software and the reduction in cost of hardware. It won’t be long before each and every company has the capacity to afford their own PABX system. Nowadays there are four types of pbx being used. 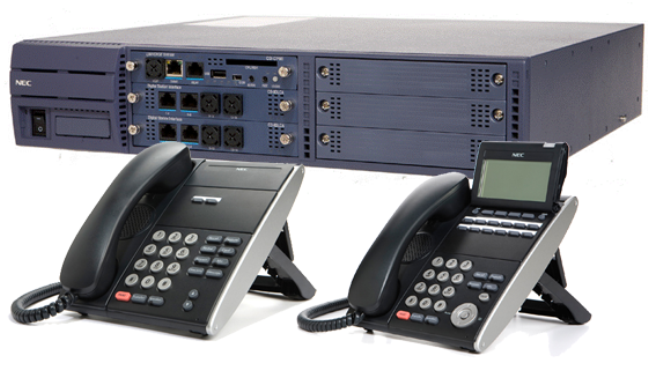 The original pbx, the hosted pbx, the IP pbx and the IP centrex or hosted IP pbx. Each one features different software and equipment requirements and are capable of handling different workloads. The option to choose is determined by the funds available and the company’s requirements. b) Maintain the connections for as long as needed. d) Track the calls for billing purposes. Hence, basically, a PABX is an internal telephone system, some sort of mini replica of the network which now handles the whole world. It is possible for the system to provide additional functionality, but they are elective and based upon the money available to the company pertaining to communications expenses. In short a PABX system is used in businesses to conduct calls between employees and external customers in a similar manner to the telephone network in place across the world. It’s an expense economizing device as the business does not have to pay for the line rental for multiple lines. They will make it easier to get hold of individuals within the company and their external clients. Prices are based on limited promotional stock. Prices subject to change based on various economic factors. Purchases subject to financial approval and assessment of affordability. Images are for promotional purposes only and may not reflect the final product.